A night shot of the newly remodeled library in Willard. 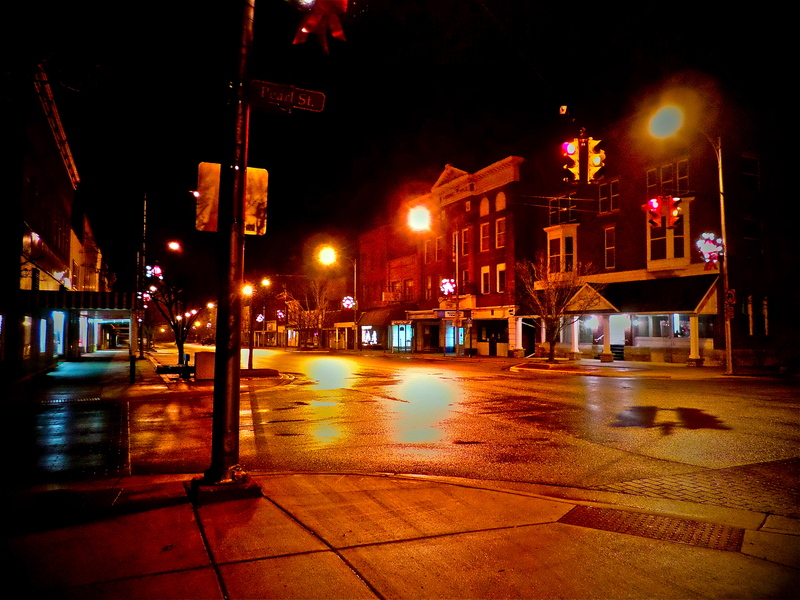 A foggy night in downtown Willard, Ohio. An foggy night in downtown Willard, Ohio where the lights play tricks with special effects. You can always go downtown. When you’ve got worries, all the noise and the hurry. Seems to help, I know, downtown.